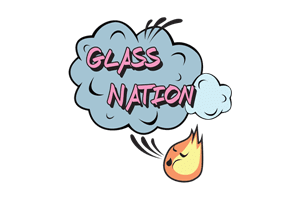 Glass Nation has the best Atmos vape selection online. 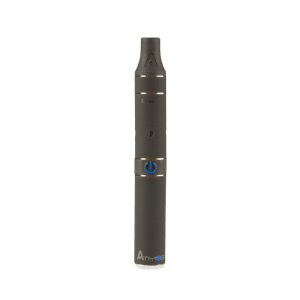 Atmos flower vapes are just as good as their dab pens. 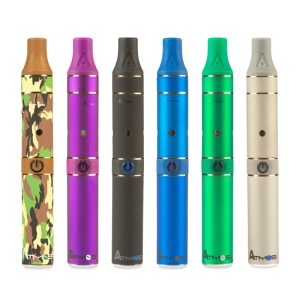 You won’t be disappointed by their diverse selection of vape pens or their high quality. There are lots of vape companies on the market that claim to have the best product. It is super hard to pick a clear winner, however these guys really hold their own with their wide product selection. They made some of the first vaporizer tanks for concentrates that attach to box mods. Furthermore, all you need is a box mod and you can affix their tank to the battery unit and transition between materials.